Walsall's development side were back in action on Tuesday evening when they made the trip to Butlin Road where they faced Rugby Town in the Second Round of this season's Birmingham Senior Cup. Here is our brief match update. Walsall's Development Squad will visit Rugby Town in the Second Round of the Birmingham FA Senior Challenge Cup after the Valley defeated AFC Wulfrunians by four-goals-to-nil on Tuesday evening. 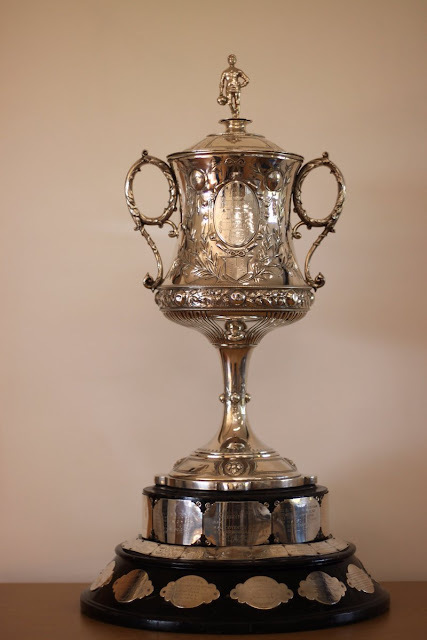 The draw for Round Two of this season's Birmingham County FA Senior Cup competition took place earlier today and saw John Ward's side drawn against either AFC Wulfrunians or Rugby Town, with the two side's set to face off next Tuesday. 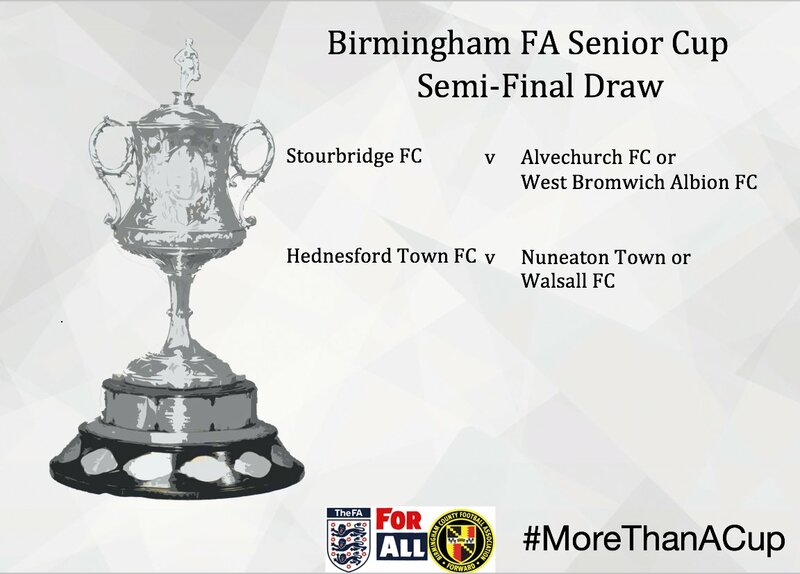 The draw for Round Two of this season's Birmingham County FA Senior Cup took place earlier today, and you can find details of which teams will face-off, below. On Tuesday evening John Ward's Walsall Development side travelled to the Sports Ground in Stourbridge to take on Lye Town in Round One of this season's Birmingham Senior Cup. The Birmingham County Football Association have conducted the draw for the First Round of this season's Birmingham Senior Cup. You can find out which teams will play where, below. 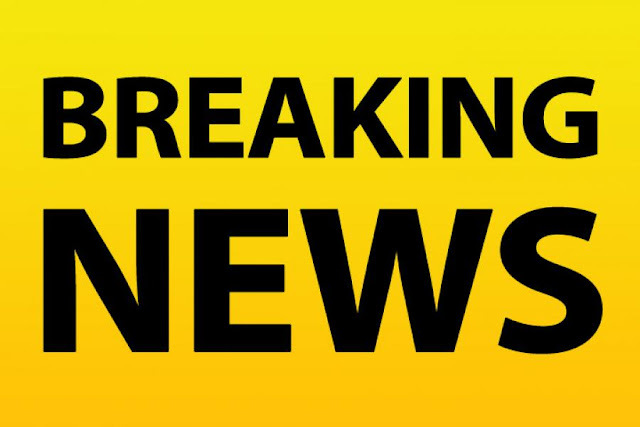 The Birmingham County Football Association have conducted the draw for the First Round of this season's Birmingham Senior Cup. 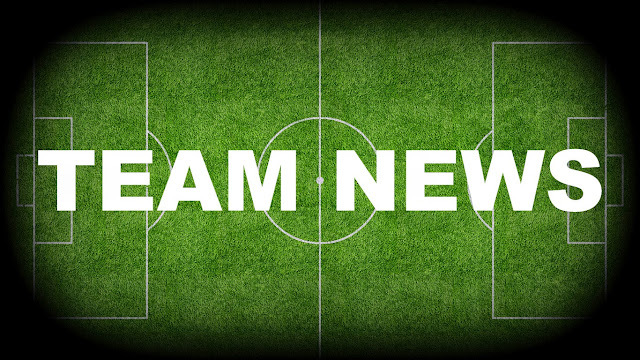 You can find out who the Saddlers will take on, below. On Tuesday evening John Ward's Walsall development side travelled to the Phillips 66 Community Stadium to take on Leamington in the Semi-Final of the Birmingham County FA Senior Challenge Cup. We were in attendance, and our match report is below. Walsall's development side will be back in action later today as they take on Leamington in the Semi-Final of this season's Birmingham FA Senior Challenge Cup.